بالإضافة لهذا,تتضمن كل غرف الضيوف مجموعة واسعة من وسائل الراحة . بعض الغرف توفر حتى غرف لغير المدخنين, مكيف هواء, مكتب, شرفة/ تراس, ساعة منبه لإرضاء أكثر الضيوف تطلباً. يقدم الفندق مجموعة واسعة من وسائل الراحة المتنوعة، كمثل: مسار جولف - ضمن 3 كم, حمام سباحة خارجي, حديقة, غرفة ألعاب. إن CLV Smart Stays Hotel Sydney East هو مكان مثالي للمسافرين الذين يتطلعون إلى الراحة والاستجمام في سيدني. يُرجى العلم بأن عدد أماكن انتظار السيارات في القرية محدود، ويمكن الترتيب لحجزه بناءً على الطلب. تخضع الأماكن لشرط التوافر. 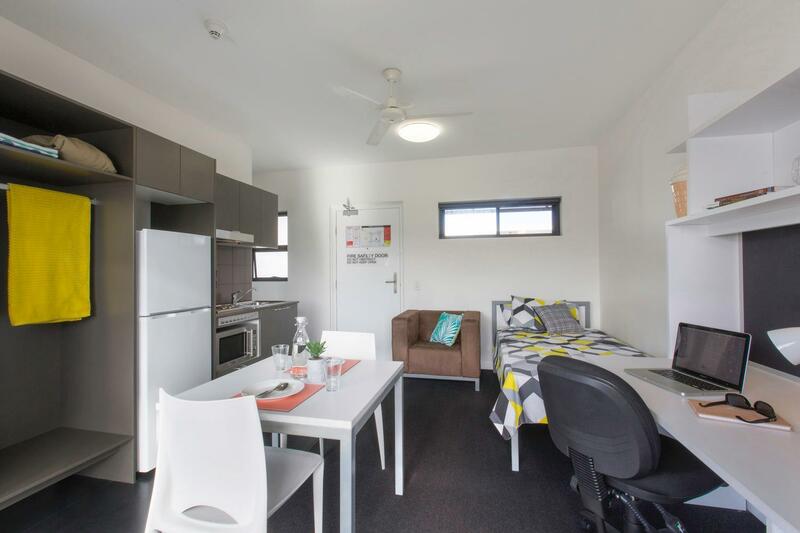 These apartments are for students in term time and are very basic in design and furnishings despite being new. They are not air conditioned and only have ceiling fans making humid rainy nights very uncomfortable. While the apartment itself was clean, the balcony and exteriors of the windows were not. (The bathroom window was particularly dirty.) For the price being charged one would expect a higher standard. 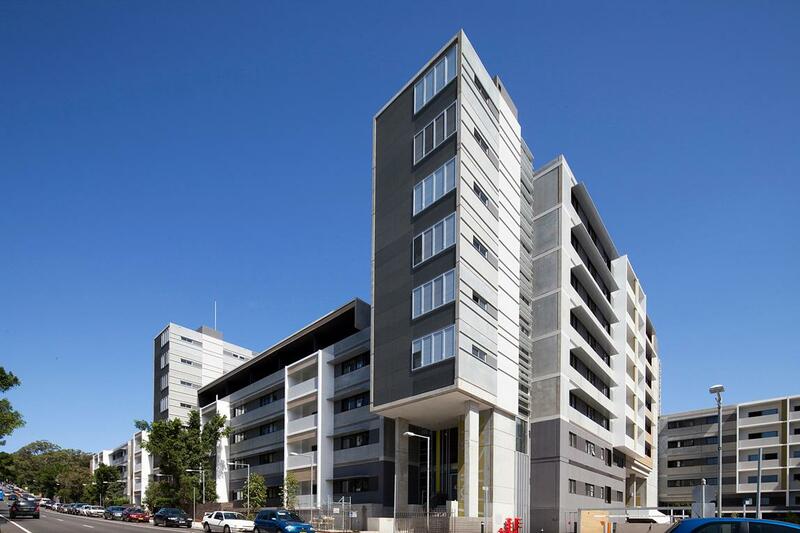 walking distance to unsw where i was working. buses to city frequent and fast. 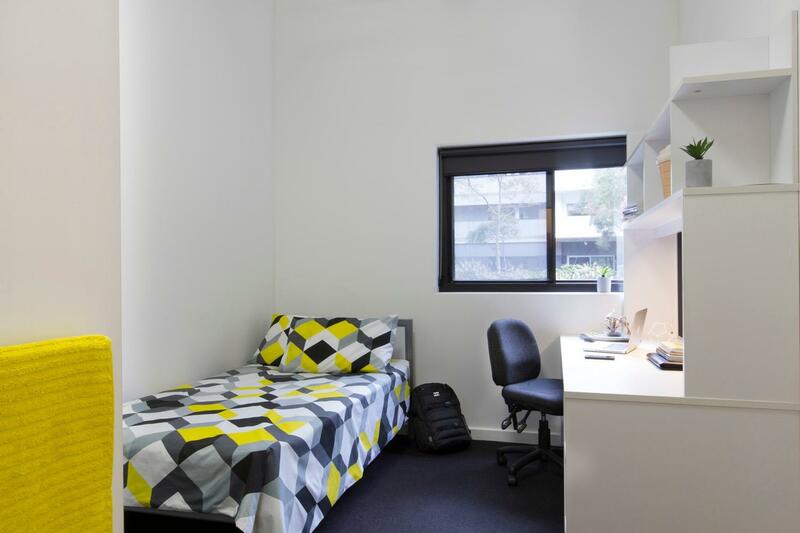 this is student accommodation on the unsw campus (or very close to) which is rented out for accommodation outside of semester. it is comfortable, clean and safe. 7th floor we were on and the view was just amazing! this place was amazing, go there for new years eve and stayed 3 nights and just had the best time ever.. ill definitely stay here again when i visit,amazing! It's a newly built university residence. Must be good price-quality ratio but for the New Year and Christmas. No cleaning service. While the service itself is awful and rude as is being performed by the students who wants money instead of going home to see beloved parents.